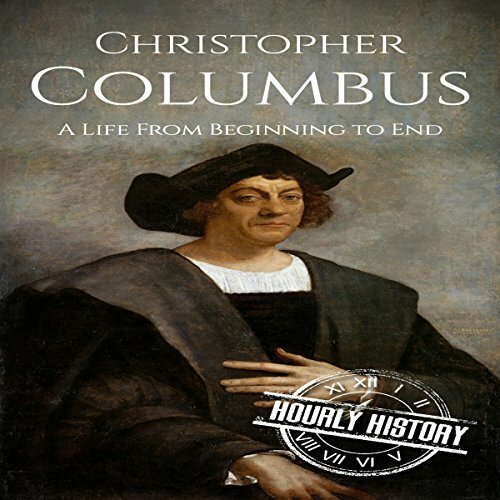 Everyone knows who Christopher Columbus is, and everyone knows what he discovered and what he is famous for. Who, really, is this man, so shrouded in mystery? Columbus would tell you he was inspired by God to make his voyages, and it takes a brave soul indeed to sail out into the ocean blue where no one has gone before. In this audiobook, you'll find out all about this most remarkable of men. You will uncover why he thought it so important to never give up on his dream and how impossible his struggles became with each voyage he made. What was it like to sail over the edge of the ocean? This was a voyage not just anyone could undertake. It was the bravery and the brilliance of a man like Christopher Columbus who would make his dream come true and inspire a world to follow him.